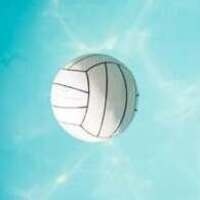 Love volleyball and want to get in some play? The SRC is offering free play volleyball every Friday from 2-6 PM on the 3rd floor courts. Just bring your student ID card and come get in some swings!